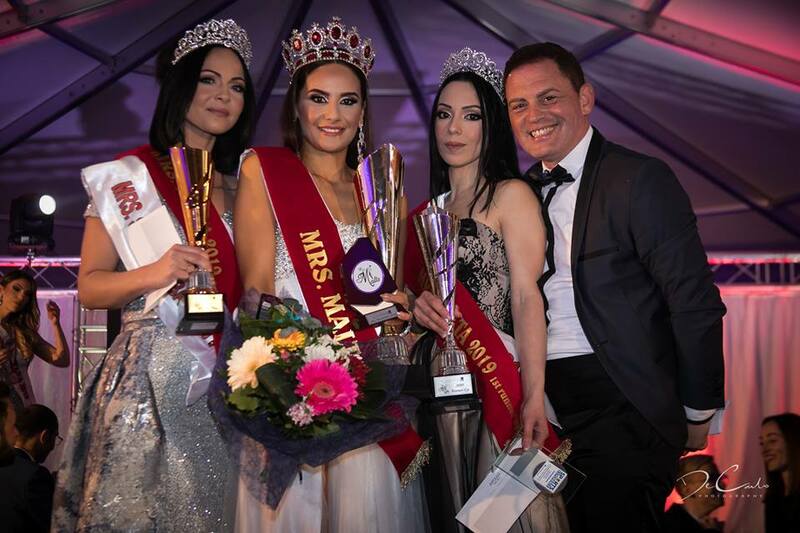 Stephanie Galea, a mother of two children from Żurrieq, is Mrs Malta 2019. Galea won the beauty contest Mrs Malta on Saturday evening. Upon winning, she thanked her family members for their support. Mrs Shalaine Pullicino from Imrieħel placed second and Stephanie Vella from St Paul’s Bay was third. The contest,which was held at Montecristo, was presented by Ivan Gaffiero.